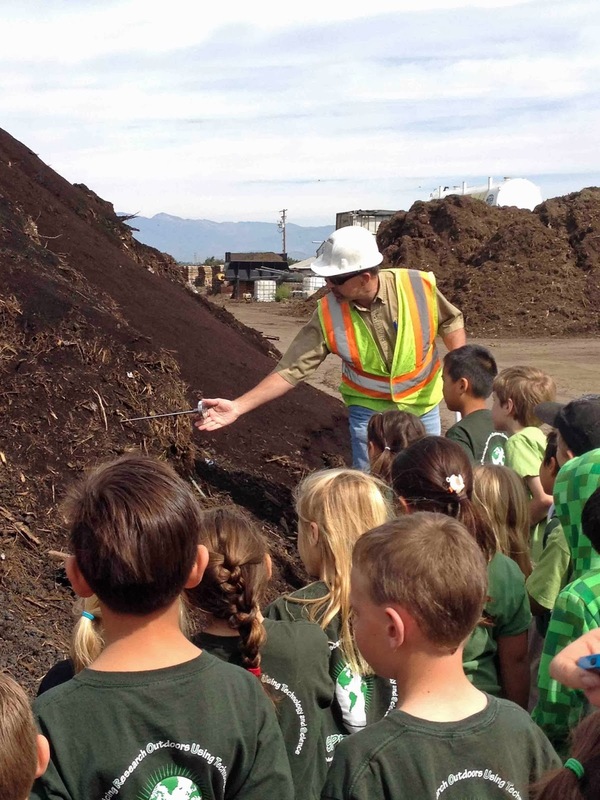 Second graders from Earths Magnet School in Thousand Oaks got an up-close look at how grass clippings, leaves, wood and other organic materials are turned in to compost at the Agromin site in Oxnard. 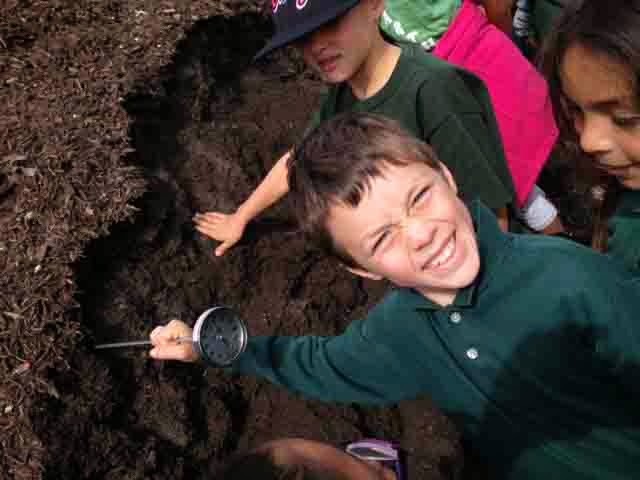 The students also learned about the importance of organic recycling--and what it means to our air, soil and planet. About 80 kids, teachers and chaperones took the tour. 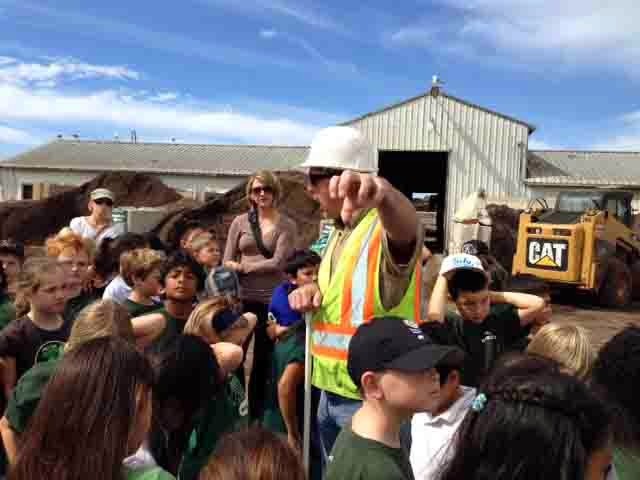 This is the second year that Earths' second grade classes have visited Agromin. We hope it's a start of an annual tradition!